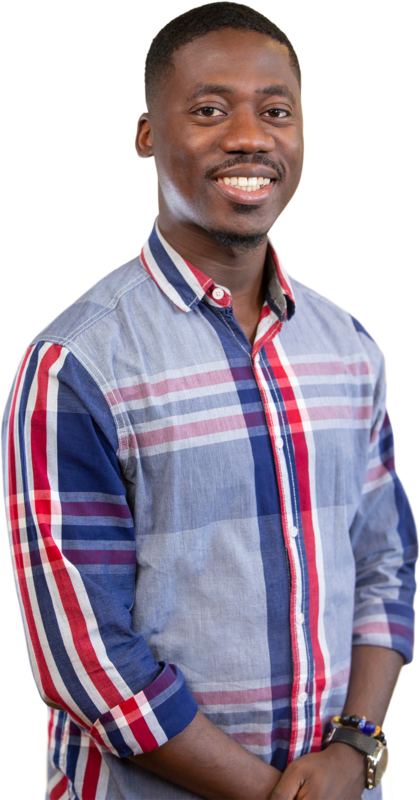 As president of your Students' Union, Kobby is the elected leader of the Union and the key representative of the organisation to the University and to external organisations. He works as part of the Union’s Trustee Board to lead the Students’ Union. As president, he also has an overview of the organisation, represents students academic interests on University committees and works with the other sabbatical officers to ensure that all student voices are heard across campus.